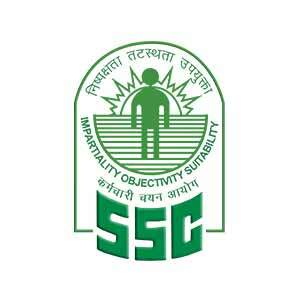 Staff Selection Commission conducted Multi Tasking (Non-Technical) Staff (Paper-I) Examination, 2016 from 16-09-2017 to 31-10-2017 in the Computer Based Mode. The result of MTS Examination was declared on 15-1-2018. The candidates who qualified in Paper – I, were required to appear in Paper – II, which was conducted on 28-1-2018. Now, Staff Selection Commission has declared the final result of Multi Tasking (Non-Technical) Staff Examination 2016.